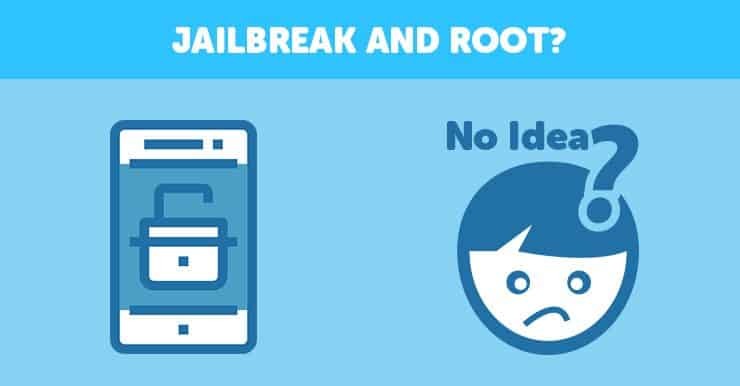 The words “root” and “jailbreak” appear often in tech articles around the Internet. If you are here, you are probably wondering what the fuss is about. We are here to explain to you exactly what they are, in the simplest terms. Note: Jailbreaking and rooting are practically the same. The only difference is that the first refers to iPhones and the second refers to Android. 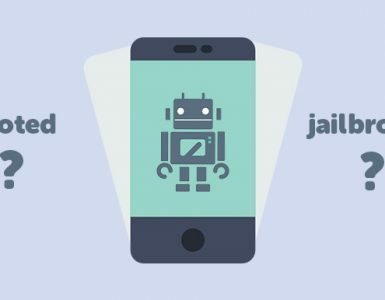 The word “jailbreaking” gives you an indication of what the process is all about. It’s about breaking your phone out of its “jail”, removing the restrictions set by Apple and giving you free reign over it. 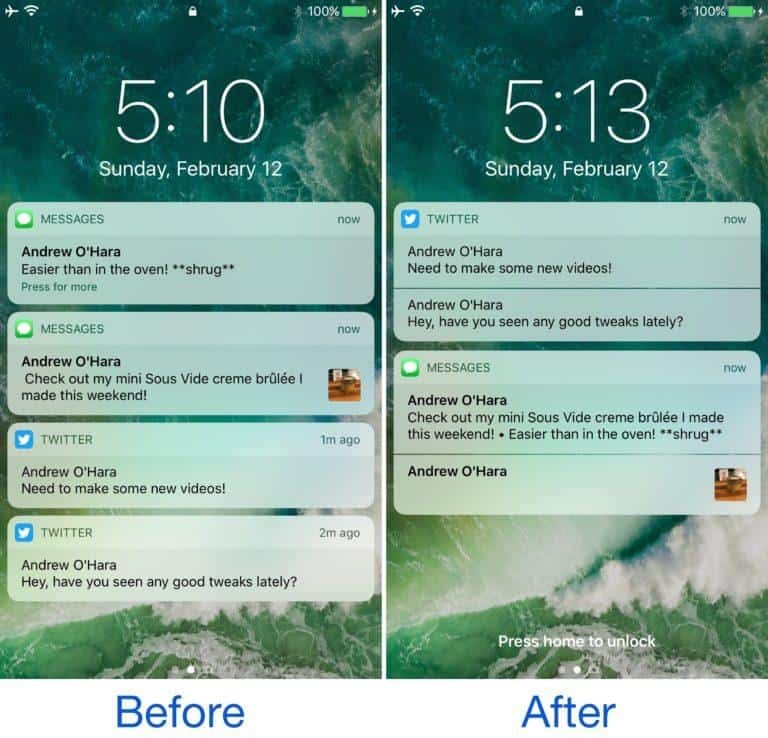 The first picture is from a tweak called Unify while the second one is called Horseshoe. As you can see, they allow you to do things you might not have even thought possible. Android devices are much more customizable than Apple devices. However, there are still some restrictions in place. When you root a device like an Android phone or tablet, you essentially make yourself the one-and-true master user, the administrator, the god of your phone. 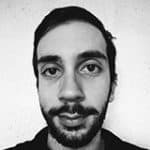 While Android allows you to install apps outside of Play Store without root, rooting allows certain applications to do things not normally allowed. For example, you can uninstall system apps like Google Chrome and Gmail. Rooting is also the gateway to far more advanced things like installing different versions of Android. To explain this in a simple way, look at a Samsung phone and a Sony phone. While they are both Android, they look completely different. With root, you can install those versions on any phone. 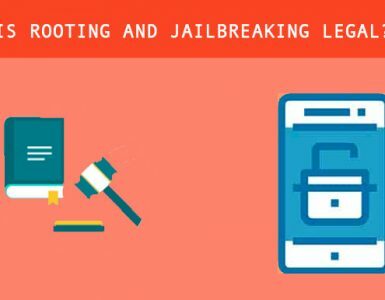 Jailbreaking and rooting use free software so you can do them without paying a single thing. However, you will need to be comfortable with spending some time reading up on the resources for your specific phone and learning how to complete the processes involved. Neither jailbreaking nor root are too difficult. There are very comprehensive guides for every phone model out there and if you follow them to the letter, you will find the process to be quite easy in the end. However, when you are doing these things for the first time, you will want to be careful and read up as much as you can. 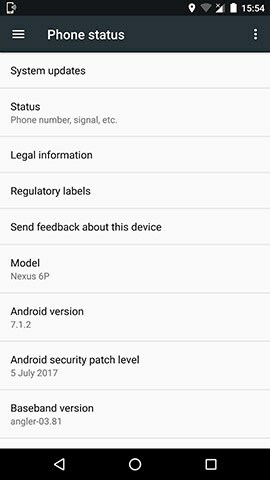 So while an experienced user might be able to root their Android in 20 minutes, for example, it might take you closer to an hour. The process of rooting and jailbreaking might seem underwhelming, and that makes sense as guides often use technical terms and whatnot. You may be wondering if you can just pay someone else to do it and get it over with. From our research, we have found that paid services that offer to root or jailbreak your phone are not trustworthy. Think of it like this: when you root or jailbreak your phone, everything in it is unlocked and vulnerable. Would you trust a complete stranger with such unrestricted access to your phone? I hope not. Instead, call up a techy friend and ask for their help. Spend some time on YouTube and watch videos on how to root or jailbreak. Spend time but not money. The first thing you will need is to know the model of your phone, such as Samsung Galaxy S6 or iPhone 6 Plus. The second thing you will need is to find the software version your phone is running. Scroll all the way down to the bottom and tap on About. Look for a menu that says Android version. The number there is what you are looking for, like the picture below. You can run all kinds of special apps that are not available to you otherwise. You can remove pre-installed apps that you don’t use. 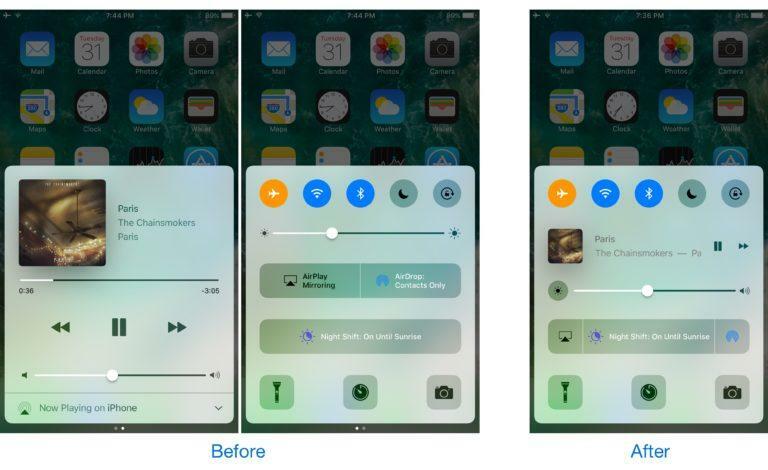 You can completely change the way your phone looks. You can eliminate ads once and for all. You can sometimes make your phone faster. You can increase your battery life. System updates have to be performed manually. You will not be able to use certain apps, like banking apps. You are more vulnerable to security attacks if you’re not careful. On Android only, you might need to erase all your data before rooting. Spying on the phone: Spy apps like FlexiSpy and mSpy can do a lot more things when the target phone is rooted or jailbroken than when it’s not. For example, they can monitor WhatsApp messages, emails, Snapchats, and more. Remote control: The amount of remote control options available to you after you root or jailbreak are astonishing. You can practically control the entire phone, as long as it’s connected to the Internet. Add and remove anything you want: Don’t like the apps included in your phone when you bought it? Rooting and jailbreaking will let you remove them all. Would you like some app that doesn’t exist in the official app stores? You can most likely find them from other sources in rooted and jailbroken phones. Personalize your phone: Adding wallpapers and stuff is a fine first step for customizing a phone but there’s so much more potential in the thing you hold in your hands, as demonstrated by the pictures in this section. 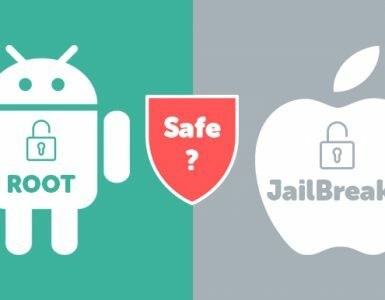 As you saw in the Cons list, jailbreaking/rooting puts you in a certain vulnerable position when it comes to security. That is because your system is unlocked completely so if an attack happens, the system cannot protect itself. However, a little bit of common sense is all you need. Don’t visit dodgy websites. Don’t download anything from sources you don’t trust. And that’s it. Those two don’ts will protect you 99.9% of the time. Does rooting an Android phone or jailbreaking an iPhone erase everything? 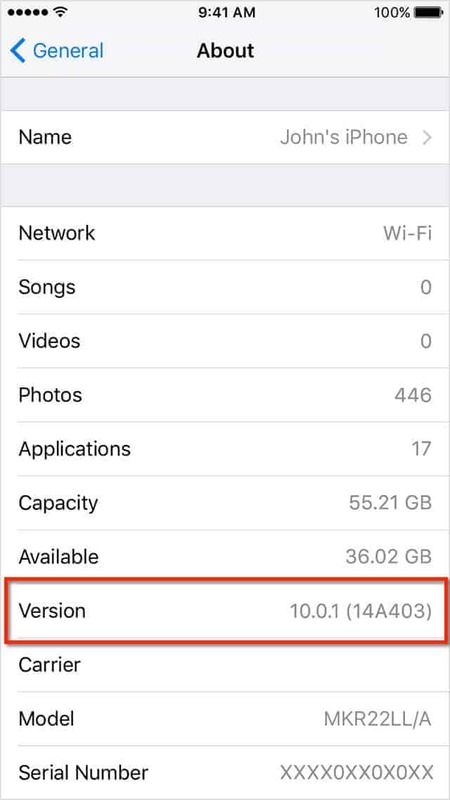 Jailbreaking an iPhone will not erase your data, period. On Android, however, things are more complicated. Depending on your phone, you may need to “unlock the bootloader” before rooting. This process will wipe out everything in your device. Some phones do not need this step, so data won’t be erased. The reward for jailbreaking/rooting will be substantial for a lot of people. Once you have seen what your phone is capable of after its shackles are broken, you may not even be able to go back. Technology writer and psychology major.